Listen to this episode now! In this podcast, Alex is pretty open about how he got started in business and failed in his first 4 attempts! 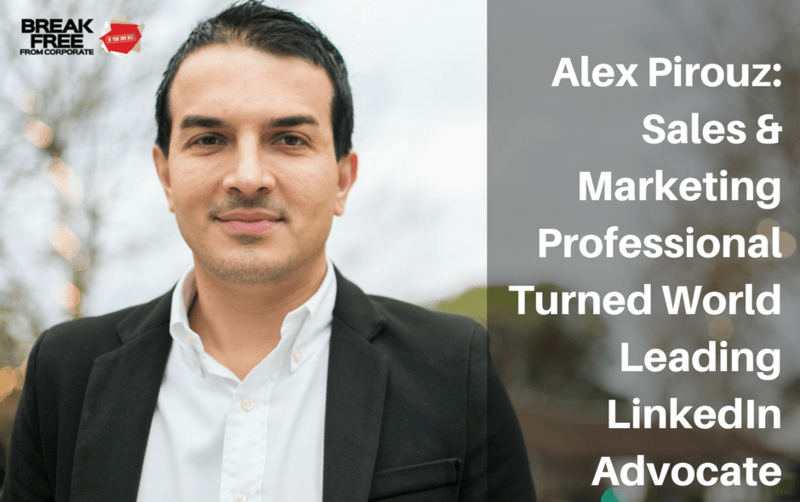 As someone who’s worked in various businesses and in the corporate world, Alex had pretty good skills, but was frustrated at the methodologies being shared by business coaches and consultants he came across that were using outdated marketing and sales strategies. He always had a passion for sales and marketing and wanted to work in a smarter way to help business owners to market their business better and more affordably – and reach their target market more effectively, not to mention building your personal brand and footprint, building trust and personal connections one-on-one to drive lead generation with individuals and groups, through partnership marketing. Alex discovered that LinkedIn was the ONLY tool that ticked all the boxes he was after and founded Linkfluencer (www.linkfluencer.com) to share his knowledge and resources to help as many people as he can globally. His success has seen him featured on all major media networks like Forbes, INC magazine, Huffington Post, etc. You’ll love the honesty and cander in which Alex freely shares what he knows. If you want to be inspired to work smarter not harder and build a solid foundation for your business, then you’ll love this interview! Want to listen to more episodes? 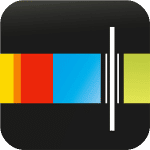 You can subscribe to listen to all past and future episodes through both iTunes or Stitcher by clicking on the button below. Please do us a favour an give us an honest rating if you enjoyed the episode and write a review. It helps us a lot to get these episodes to more and more people and your contribution will help this cause. Thank you so much and we look forward to sharing more great episodes in the future! How to swiftly exit the corporate world for good… WITHOUT risking your income and within the next 90 days! 3 ‘little-known factors’ trapping 98% of corporates in the daily grind… and how to avoid these crippling mistakes with pure ease! The crash-proof formula I used to ‘safely’ escape my $250,000/year job… and how you can abuse the exact same method to help you secure genuine time freedom… and much, much more! Gavin Sequeira has put together an excellent read, which beautifully covers the fundamentals needed to succeed in your own business. So start reading now and discover how to turn your dreams into reality. If you’re planning your escape from corporate into your own business, don’t do it alone! 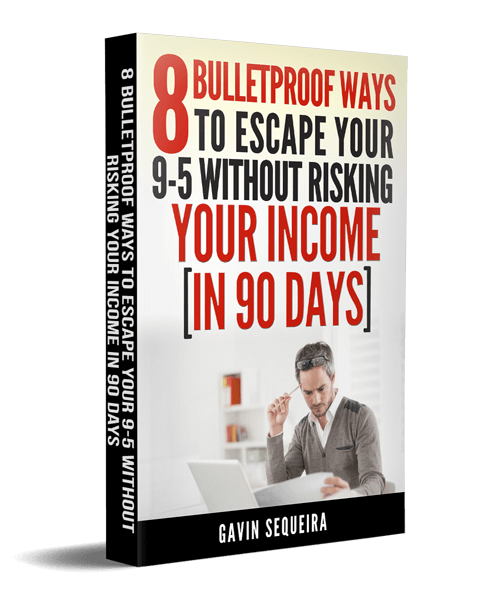 Gavin Sequeira has eloquently mapped out everything you’ll need to succeed in creating the life you really desire. Hi Brett! Thanks so much for the feedback! Haha..I think I get excited just talking to amazing people doing amazing things, what can I say! 🙂 Will definitely keep them coming. Hope you’re doing well and thanks for your support and please share it with friends if you think it can help/inspire them. 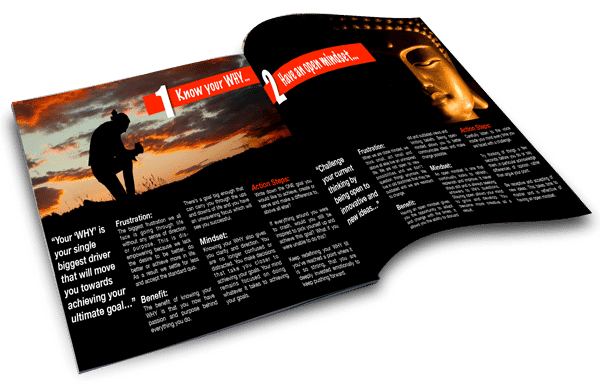 5 Simple and Easy to Implement Strategies to help you escape the corporate world forever… Get your copy NOW!